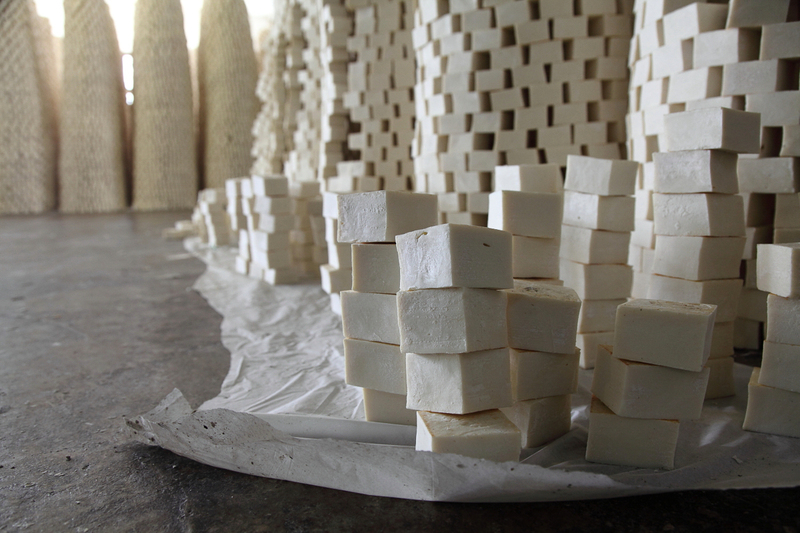 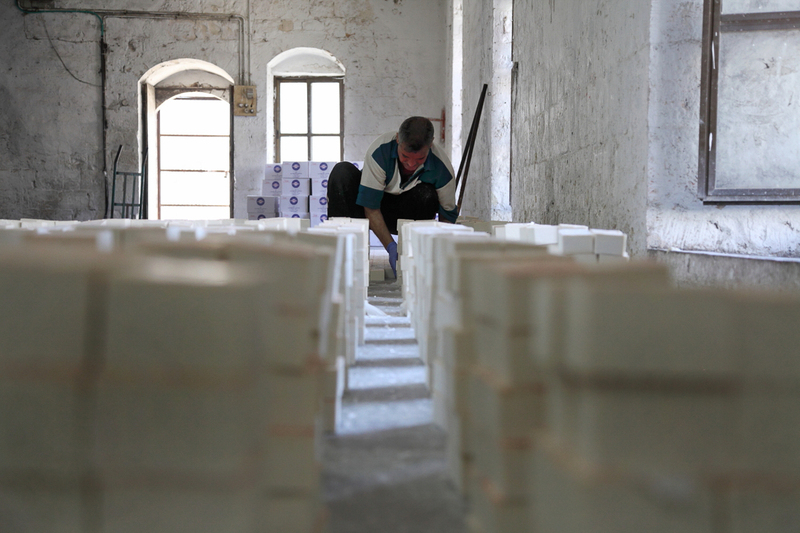 Our olive oil soap is made in the West Bank city of Nablus by the Hasan al Shaka’a factory. 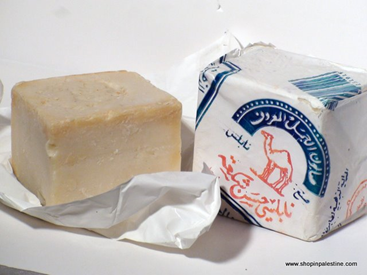 This Nabulsi soap is a Castile soap made from olive oil, water and an alkaline sodium compound. 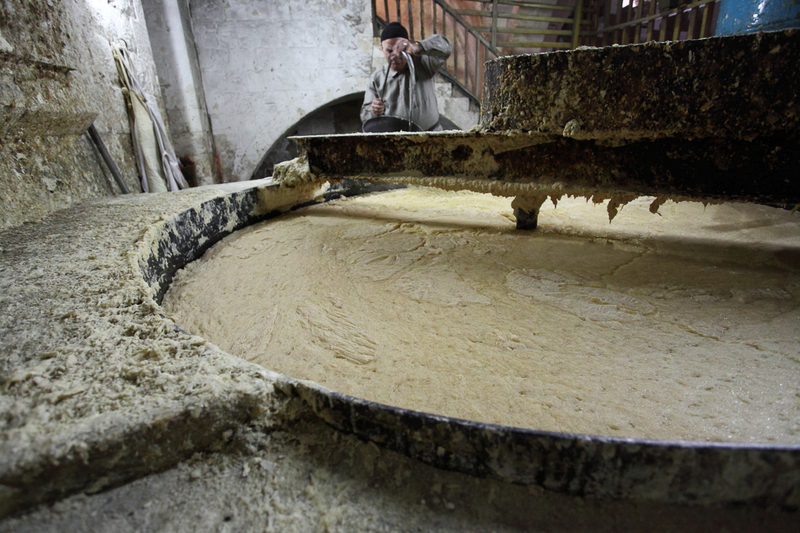 It has been described as “the color of an old book” and is unscented, although it does have its own distinct aroma. 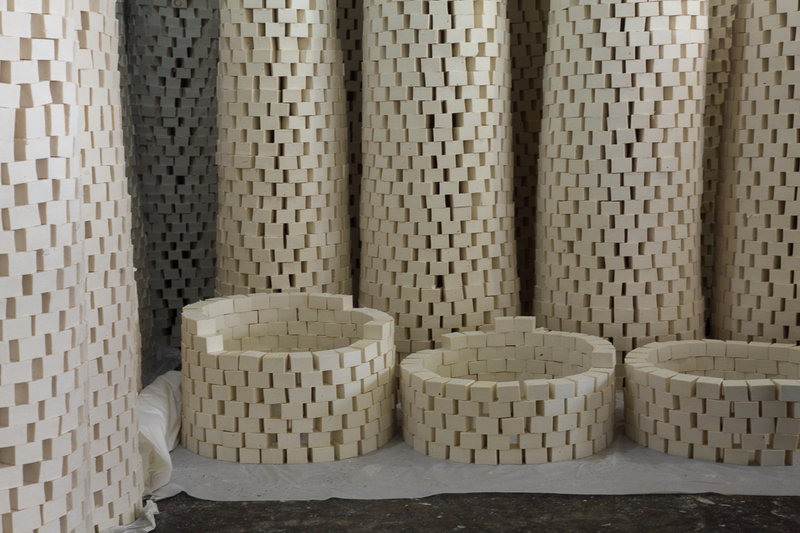 Originally made by women for home use, by the 1300’s it had become an important industry. 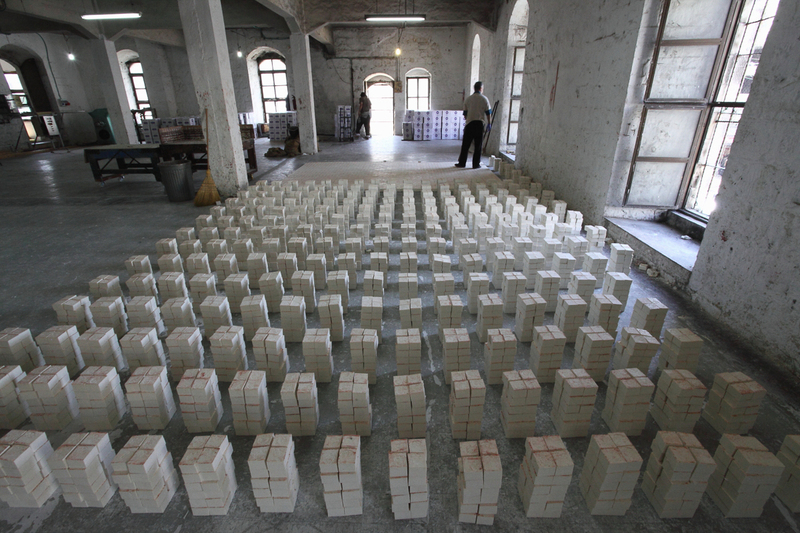 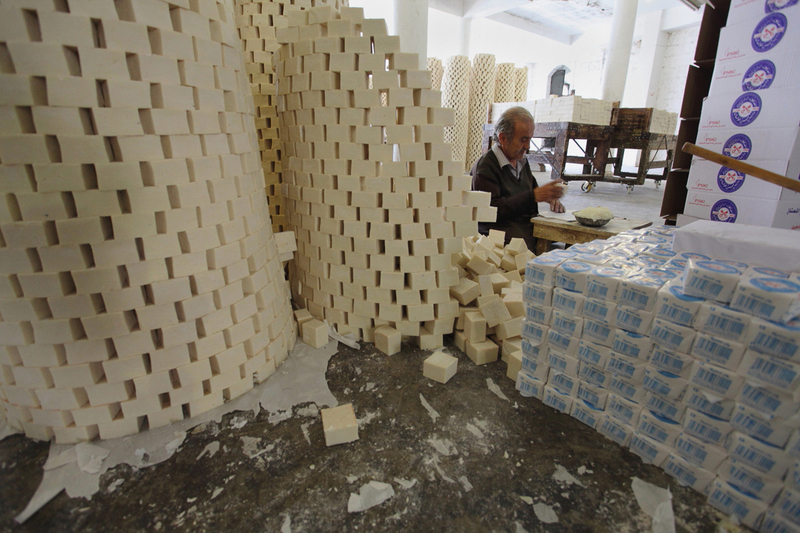 It is estimated that in the early 20th century, 30 factories in Nablus were supplying half of the soap in Palestine. 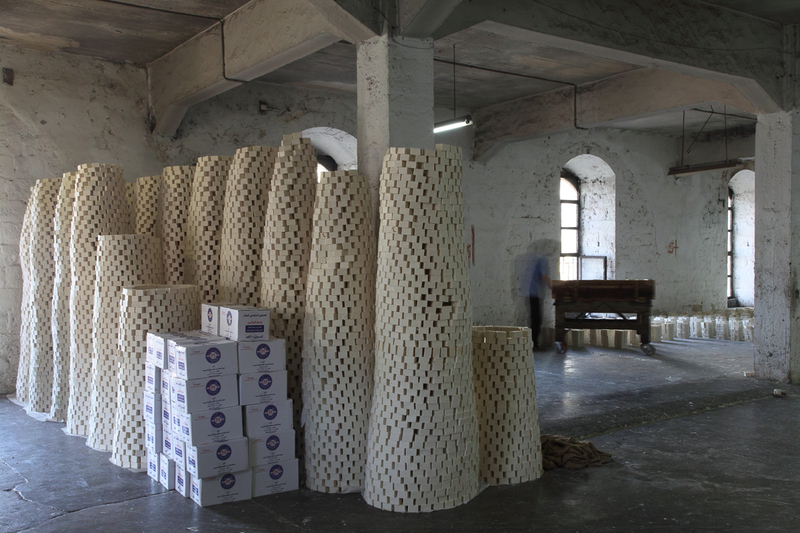 The industry was heavily damaged by an earthquake in 1927. 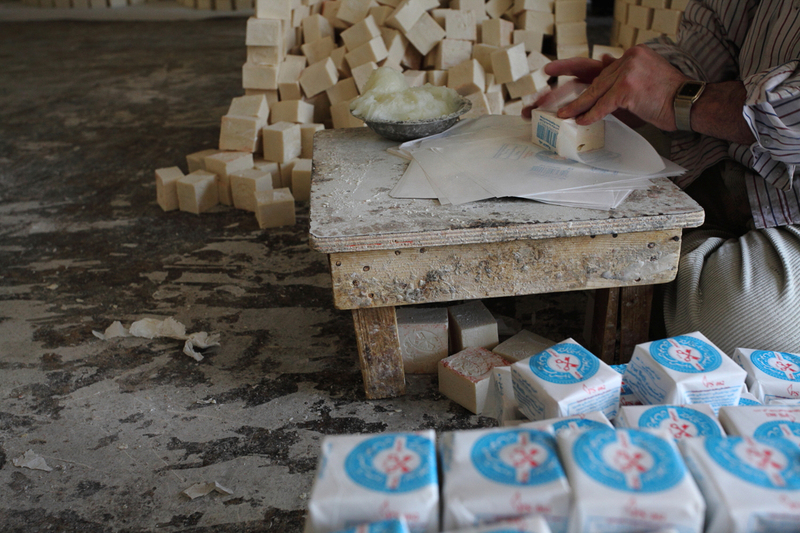 It also began to suffer from competition from other types of imported soaps. 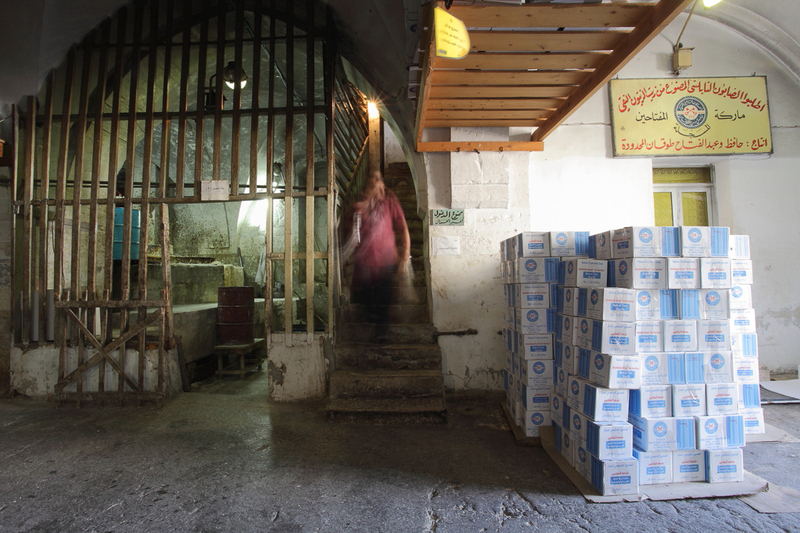 In more recent years, the Israeli military occupation has physically destroyed and economically crippled the remaining industry so that at present there are only two fully functioning Nablus soap factories: those of the Shaka’a and the Tuqan families. 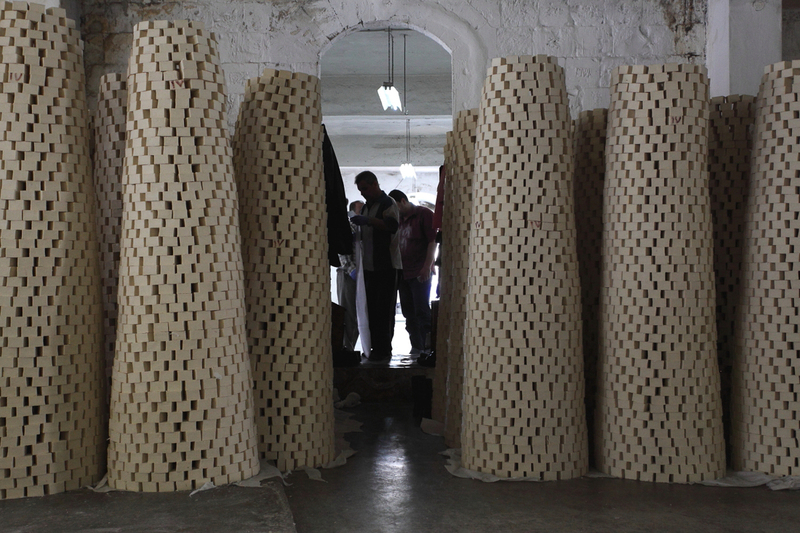 This film shows the process of traditional soap production in the old soap factory in central Nablus. 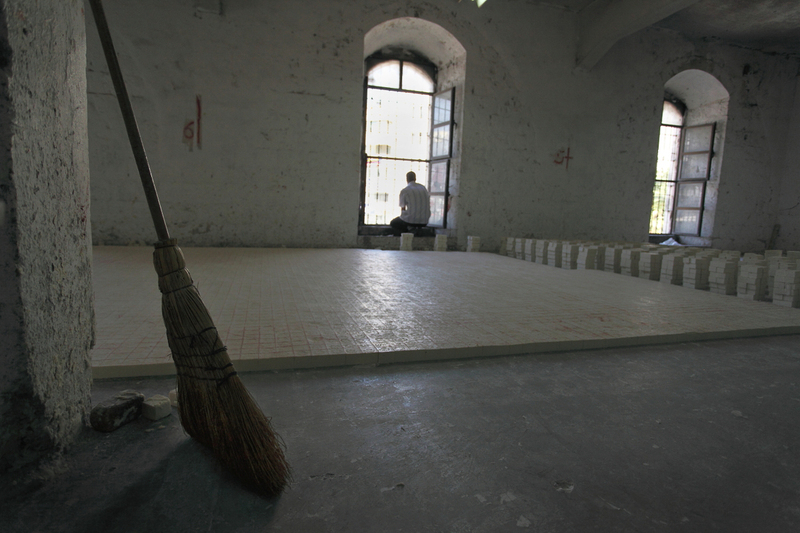 The film was produced in May 2014 by Eirik Moe, Stavanger, Norway. 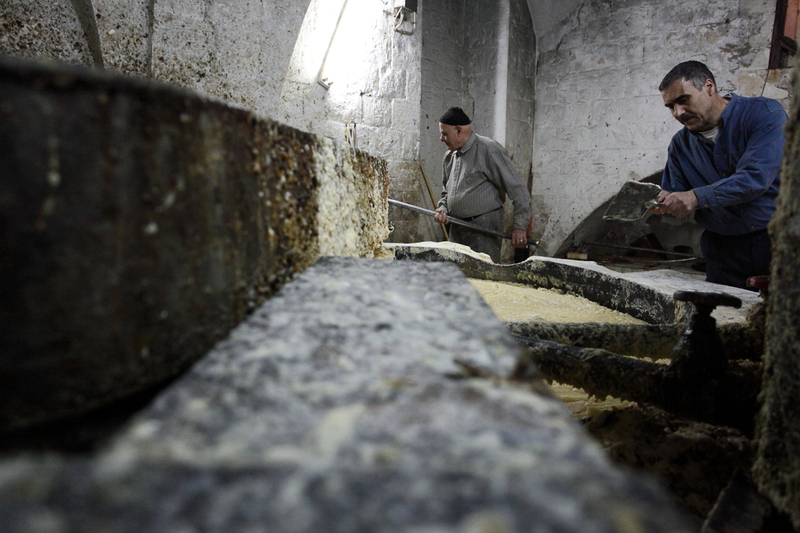 Nablus, occupied West Bank – The Palestinian city of Nablus has long been renowned for the production of olive oil soap. 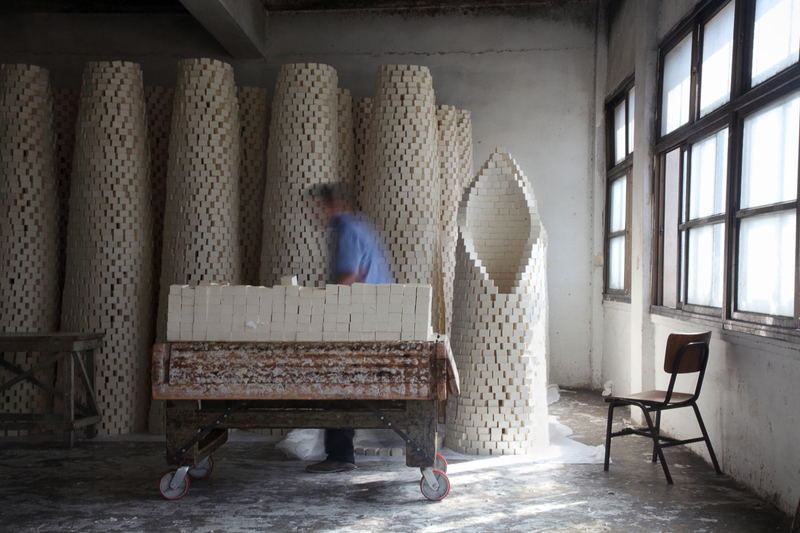 With origins reportedly stretching back more than 1,000 years, the localised practice progressed to an industrial scale around the 14th century.